After a delay of almost four years the much awaited Pakistani film ‘Devdas’, starring Meera and Zara Sheikh in lead characters, is reportedly set to hit cinema screens on February 20, 2015. Directed by veteran filmmaker Iqbal Kashmiri the film has been produced by a novice filmmaker Nadeem Shah who will also make his acting debut in it. 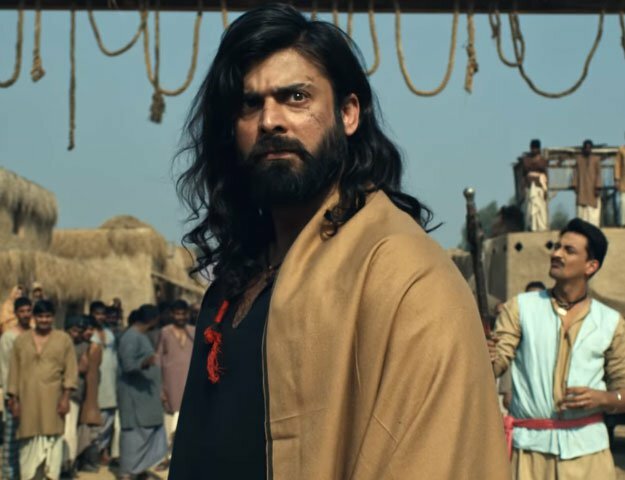 According to NDTV the film has been facing hindrance in the release owing to presence of some objectionable drinking scenes in the movie and lack of budget. Shah also visited India in 2013 in hopes to release his movie across the border but the things didn’t materialize. Based on Sharat Chandra Chattopadhyay’s novel the film narrates a story of a forlorn lover Devdas (Nadeem Shah) belonging to wealthy Bengali family who loves his childhood friend Paro (Zara Sheikh) but couldn’t marry her due to strong opposition from family. The guy turns into a habitual drinker and find solace in the arms of a courtesan Chandrmukhi (Meera). The film music has been composed by Wajahat Attre whereas lyrics are by Saeed Gillani and Ahmed Faraz. Bollywood has made two successful attempts based on Chattopadhyay’s novel – starring Indian first superstar Dilip Kumar and Shahrukh Khan. Hahahahah..biggest joke you SLUTS will not build your standard up..? You are just happy to dance on bollywood song .